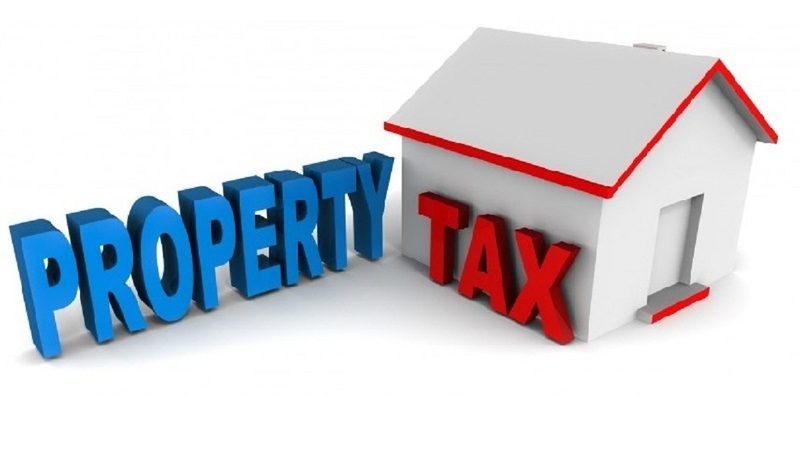 Government has won a High Court matter concerning the implementation of Valuation Return Forms under the Property Tax Act 2009. 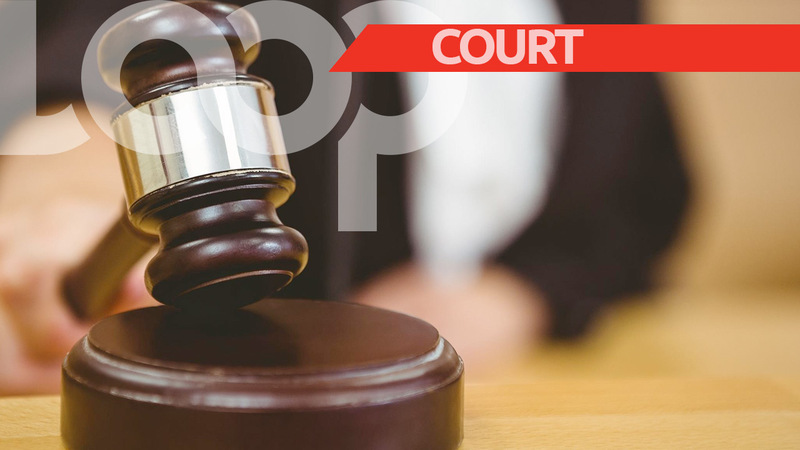 In her judgement, High Court Judge Jacqueline Wilson said she believed that the request issued by the Commissioner of Valuations for property owners to submit details on their properties was voluntary. "In light of all the circumstances, I am of the view that the Commissioner's assertion that the VRF was a voluntary request for information is both reasonable and credible and that the Commissioner's evidence in this regard should prevail over the evidence of the Claimant," she said. Former minister Devant Maharaj, represented by a team led by former attorney general Anand Ramlogan, filed for judicial review last year, saying that the request for owners to submit their information by May 2017 was illegal based on Section 6 of the Valuation of Land Act. Wilson said that although the VRF "could be reasonably construed as imposing a legal obligation to file under threat of penal sanction", the "voluntary nature" was made clear in a response from the Commissioner on May 19, 2017. She added that while public information conveyed by government "did not expressly confirm the voluntary nature" of the forms, this may have been the result of "a lack of co-ordination in the collective effort, moreso than a deliberate intention to mislead". 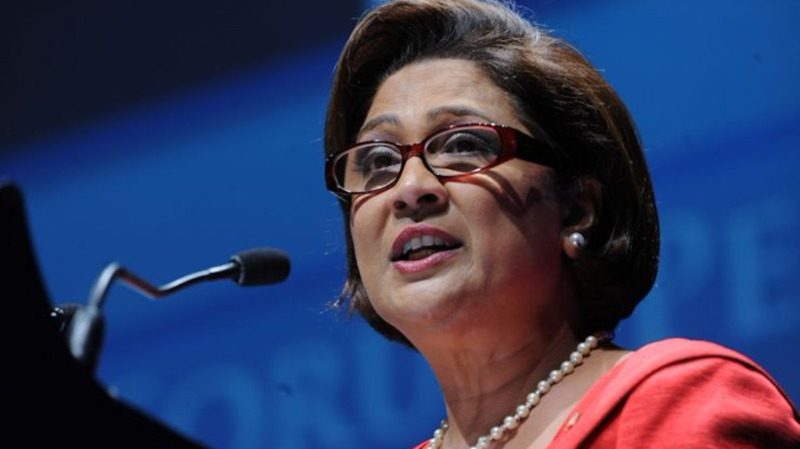 "It is reasonable that the Commissioner, in seeking to facilitate the taxation regime after a prolonged hiatus, would in the first instance seek to obtain information from land owners on a consensual basis while reserving the right to exercise more intrusive powers at a later stage," she said. She also ruled against claims that the form was unconstitutional as and violated the right to private and family life. Maharaj filed the appeal against the Ministry of Finance after a press release was issued requesting property owners to complete and submit valuation forms, along with relevant documents, by May 22, 2017. 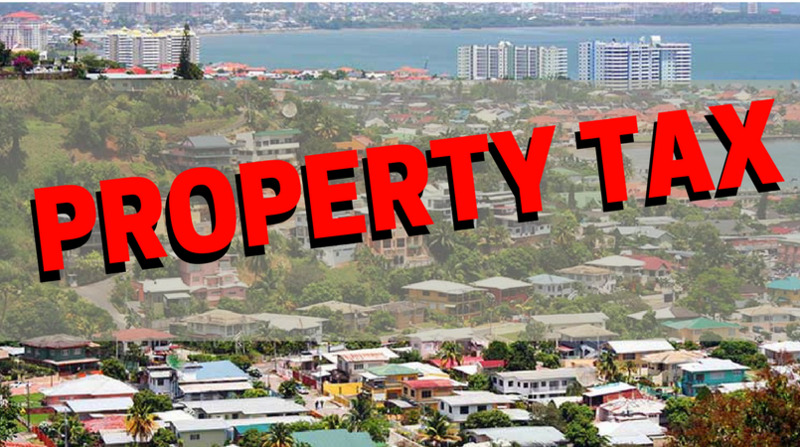 In May 2017 the United National Congress was granted an injunction by Justice Frank Seepersad against the submission of property tax forms, however this was later overturned in June 2017. The Valuations Commission was then ordered to publish notices in the country’s daily newspapers informing the public that the submission process is voluntary, and failure to do so would not attract any penalties.